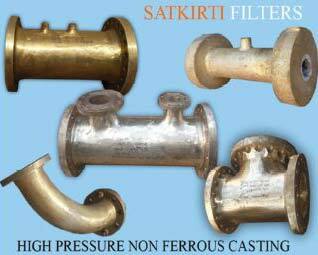 Satkirti Filters is renowned for Manufacturing and Exporting Sintered Bronze Products, Compressed Air Filters, Process Filtration System and Pressure Vessels of superior quality. 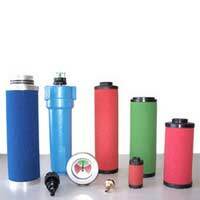 Our Filtration Equipment is manufactured using optimum quality parts & components and it offers long lasting and hassle-free service. 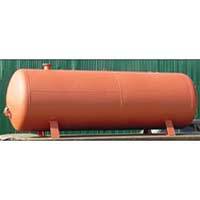 Adherence to international parameter and use of the latest technology make it possible for the company to match the expectations of clients across the world. 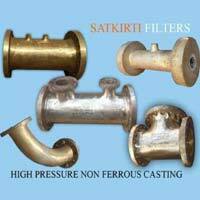 To meet the varied demands of the clients, we make available Filtration Equipment in different customized specifications. 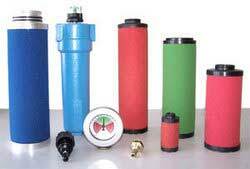 Our Filtration Equipment ensures perfection and accuracy in filtration activities.